There’s no place quite like Marion County Florida and I am blessed to have called it home for over 15 years! My husband and I relocated our family to the area from our home state of Michigan to enjoy the warmer temps and beautiful horse country and I welcome the opportunity to share with you what makes this community so unique. 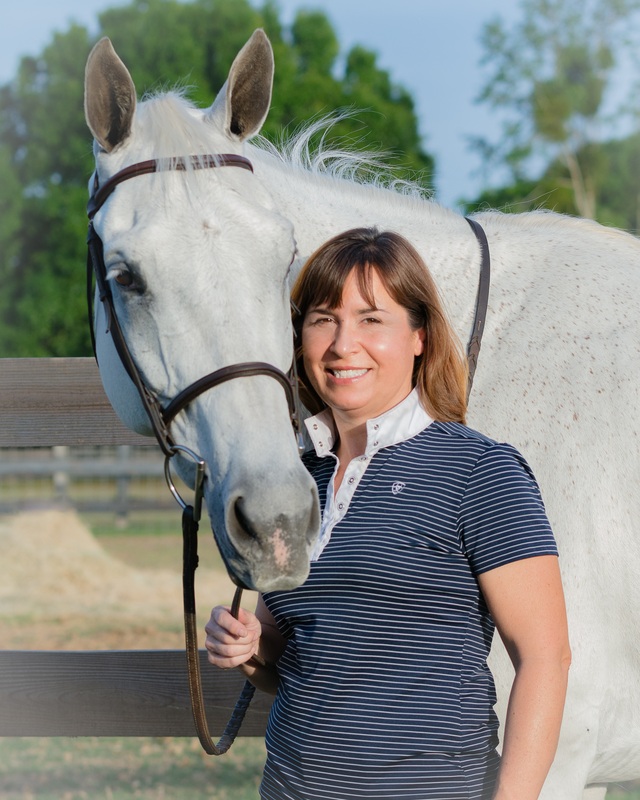 Specializing in horse farms and residential properties, my personal and professional experience in the equine industry can help you find the perfect training facility, or hobby farm to call home. As a Realtor, I am here to serve you and make your buying or selling experience a positive one!